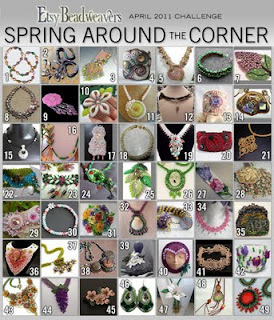 Pipa the Latest: journal of a messy crafter: Spring...is it around the corner??? Spring...is it around the corner??? 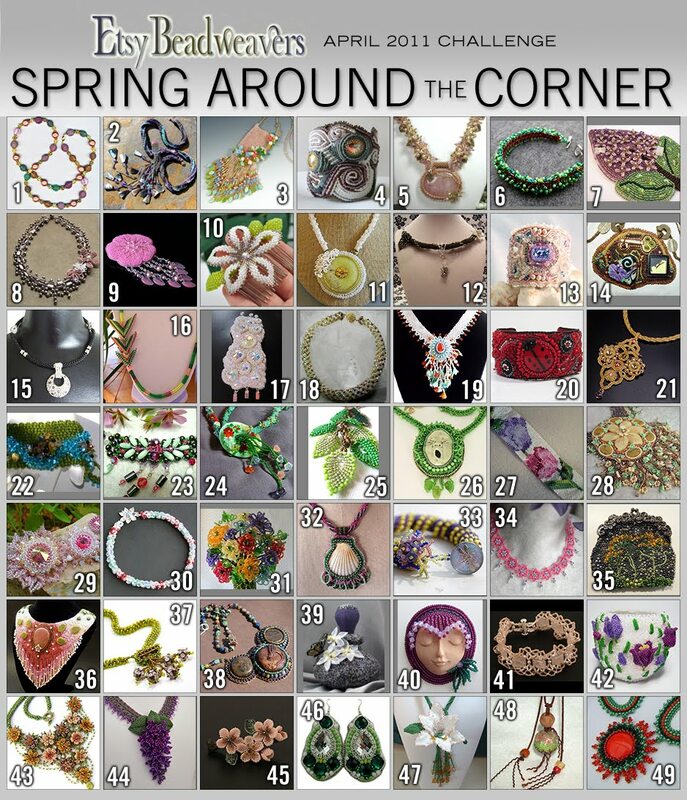 It's that time again...time to vote your favorite piece of beaded art on the Etsy beadweavers blog. I don't know about you, but here in Italy we just had 3 days of heat with an incredible rise of the temperature - up to 30° C! But (of course) rain is coming in a few days. I'm going to enjoy the sun as much as possible on my little balcony...pretending I don't have a million boxes to unpack.